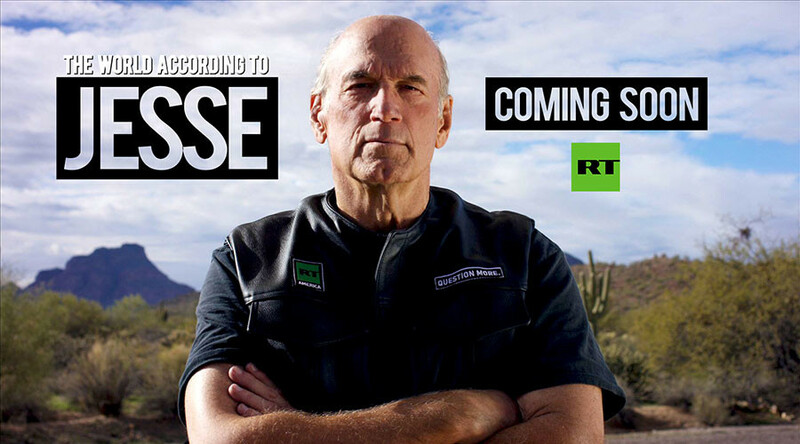 The World According to Jesse, premiering this Spring on RT America, brings a fresh “open road” approach to understanding current events and what the mainstream media won’t cover. From in-depth interviews to reporting from the field, Ventura will be “holding our government accountable” while offering a “level-playing field for all Americans,” the host says. His unvarnished and inimitable analysis cut to the core of the issues facing voters during RT’s 2016 election coverage. Ventura experienced first-hand the shock of an upset political victory, when he ran as a third party candidate for governor of Minnesota in 1998. Since then, his ability to “speak for the common man” has only grown. What’s next on Ventura's fearless and open road is The World According to Jesse, which will air Fridays, with weekend reruns.